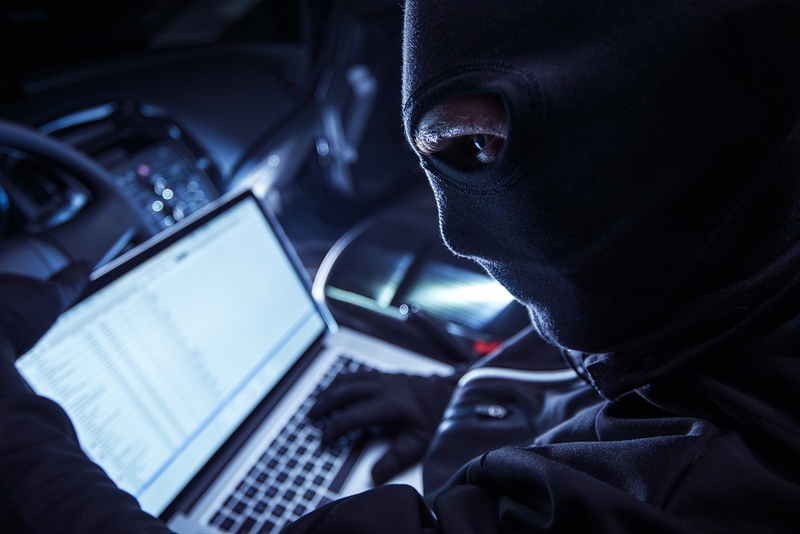 A recent survey carried out by Satrak Plant Security has found that 59 per cent of people believe that vehicle hacking will soon be a problem for connected cars, with at least 40 per cent of 2,000 respondents considering it to be a ‘fairly serious’ issue. 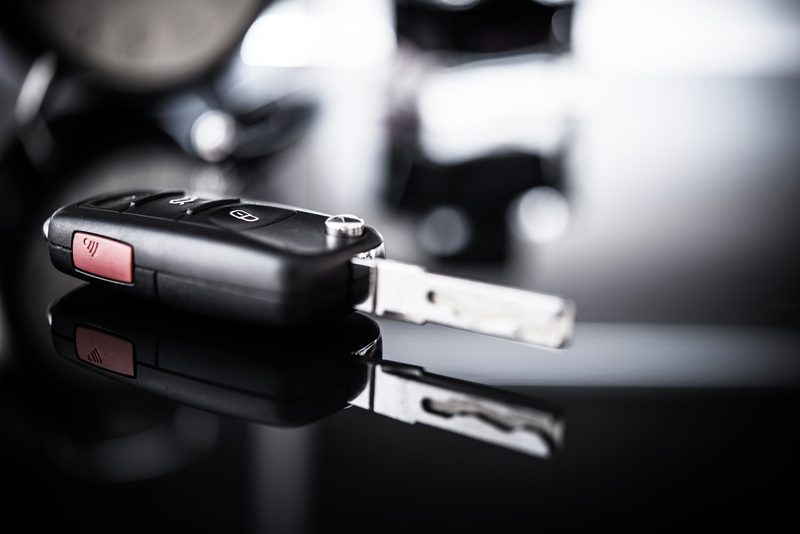 Another 31 per cent of respondents indicated that they were ‘fairly’ worried that a vehicle could be stolen as the result of someone hacking a digital component of feature within their vehicle. Despite this however, less than half of respondents – at 46 per cent – indicated that they were worried about their vehicle being stolen due to hacking. When asked whether integrated digital technology is making cars more vulnerable to being stolen, 23 per cent indicated that they thought integrated technology would make more vulnerable while 35 per cent stated that they thought it would make no difference. Just 17 per cent thought that it would make them less vulnerable and quarter of people didn’t know what difference integrated digital technology would make to the security of a car. When asked what brands people would trust in regards to theft protection 29 per cent of respondents said that they would trust Mercedes-Benz and BMW, while only nine per cent indicated that they would trust Renault and Citroën, and only seven per cent indicated trust in Fiat. The news comes nearly two years after Land Rover faced the embarrassing task of recalling over 60,000 vehicles after a software bug in its Range Rover and Range Rover Sport vehicles allowed hackers to unlatch doors to the vehicles. “It’s important that people realise how sophisticated criminals are getting in regards to vehicle crime and thefts — whether plant, commercial, or private. 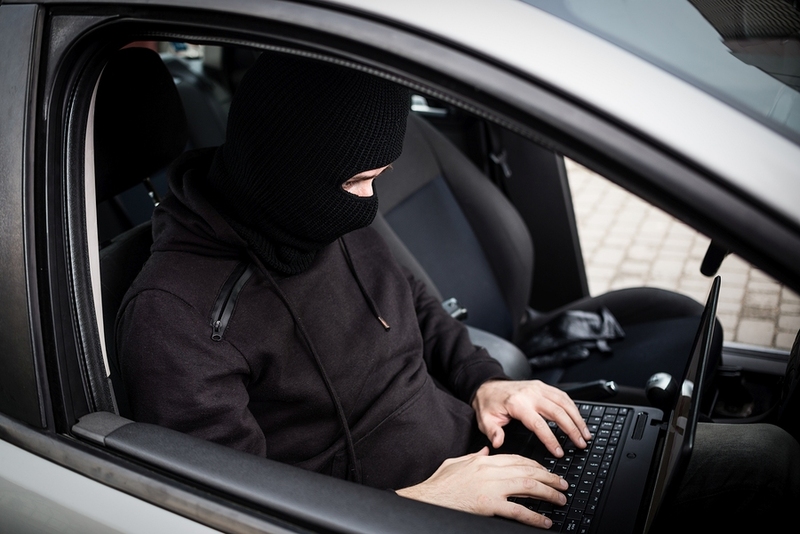 When we think about a car being broken into, we tend to imagine smashed windows and coat hangers being jammed into doors, but times are changing. “Vehicle technology and security is like an arms race and it’s important that manufacturers keep ahead of sophisticated criminals who know how to undermine the security of a vehicle through its digital components. Modern cars have between 50 and 100 electronic control units or computers that run a number of critical features and components, from the radio, right through to the brakes. Gartner, an American research and advisory firm predicts that there will be at least 250 million connected cars on the road by 2020.